THE KENILWORTH HISTORY & ARCHAEOLOGY SOCIETY will be hosting a free guided walk of Kenilworth St. Mary’s Abbey ruins on Sunday 15th July 2018 at 3pm in support of the Council for British Archaeology’s Fringe Festival of Archaeology. 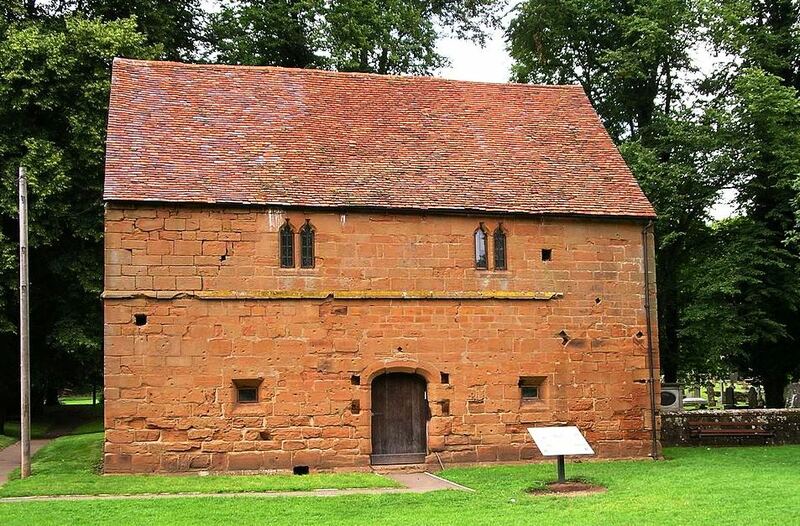 Take a walk back in time to when St. Mary’s Priory, later Abbey, was one of the most prestigious Augustinian houses in the Midlands. Hear about those who lived here and what happened to them and their beautiful buildings, including during the dramatic siege of Kenilworth Castle in 1266. We will meet at the Abbey ‘Barn’ Museum & Heritage Centre (just beyond the children’s play area) on Abbey Fields, Kenilworth, for a 3 pm start.